It is with great commitment and with a great passion that Beekon participates in the PA 2018 Forum the convention that every year involves central public administrations, national and local, big companies and protagonists of digital and social innovation is, in fact, it is the best scenario to present the opportunities that proximity communication and a solution like Beekon can offer to the ongoing transformation of our institutions and our cities. The Forum PA 2018 is, in fact, a great collaborative path where, through conferences, meetings, seminars and business meetings, it is intended to write the innovation agenda thanks to the contributions and experiences of the public sector and the business world. Therefore, the goal is to share knowledge, tools, methods and technologies that allow the innovation process already underway to be governed more easily and more effectively, drawing on existing good practices and trying to acquire greater awareness of those Sustainable Development Goals that the United Nations General Assembly has identified as priorities to be achieved by 2030. In this privileged scenario an instrument such as proximity communication becomes of primary importance to make concrete and a tangible concept like innovation and a versatile, sustainable, customised and incorporated solution as Beekon is configured as a precious solution form smart cities, in public administrations and in private initiatives, they want to implement real changes. 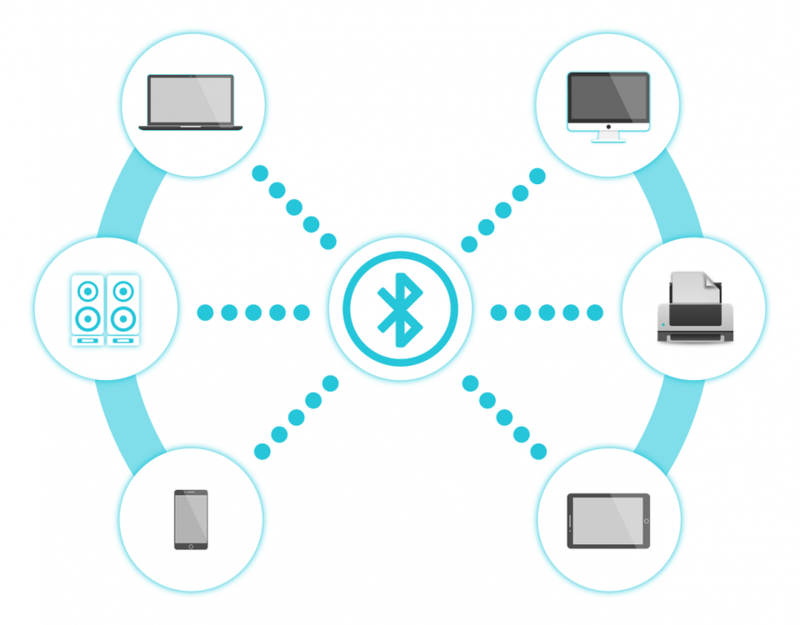 To understand what proximity communication is and what its advantages and effectiveness can be, let’s stop for a moment on Beekon: a solution that integrates a Bluetooth sensor, a mobile app and a management software and, through geolocation, allows you to communicate with users nearby in real time. The latter have the possibility to receive different resources: notifications containing logistical information, documents, in-depth information, resources for professional training, images, videos, tutorials, audio resources, promotional offers. Messages for users can be sent in real time or remotely: it is not, however, the umpteenth form of spam, but a proximity communication that, thanks to the simple integration with marketing automation tools and CRM, is carefully calibrated on users’ needs and preferences, as well as on their physical position. 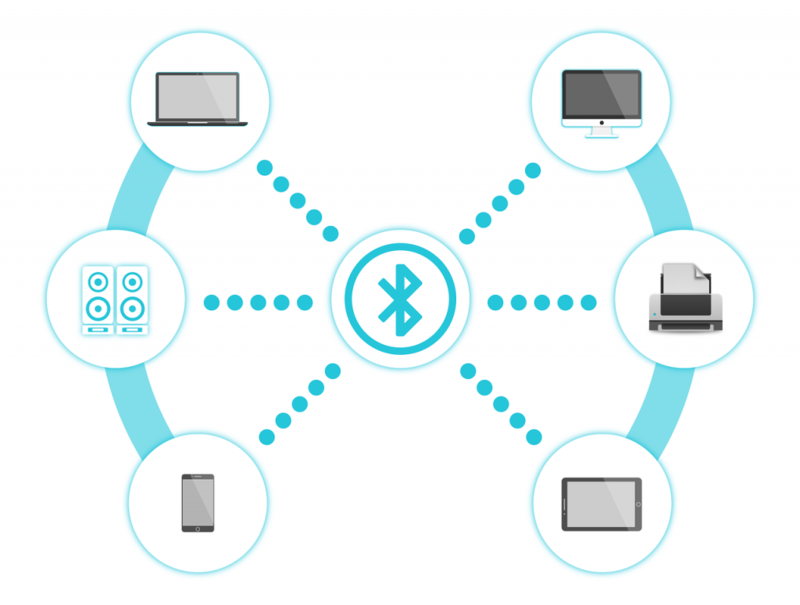 The app installed on the smartphone or tablet, thanks to Bluetooth technology, detects the signal emitted by a beacon proximity beacon and communicates to the management software the presence of the owner of the mobile device: who controls and manages the software decides, then, what kind of notifications and information to send. Beekon is a versatile, customised and incorporated solution: it adapts to different contexts, can contribute to the achievement of different objectives and can be adapted to the specific needs of a public administration, a public body or a private company. Not only that: Beekon is a sustainable solution, in the cloud that works effectively both as a stand alone technology and as a tool that can be integrated with the IT and management resources of those who require it, on the one hand, and physical devices such as digital signage totems and screens. Beekon’s proposal is simple: a proximity communication close to the needs of different types of users, an effective involvement because it is adaptable to multiple contexts and it is able to satisfy even very distant needs. This is demonstrated by the already existing beacon technology applications, but above all by the different verticalizations of the Beekon solution. 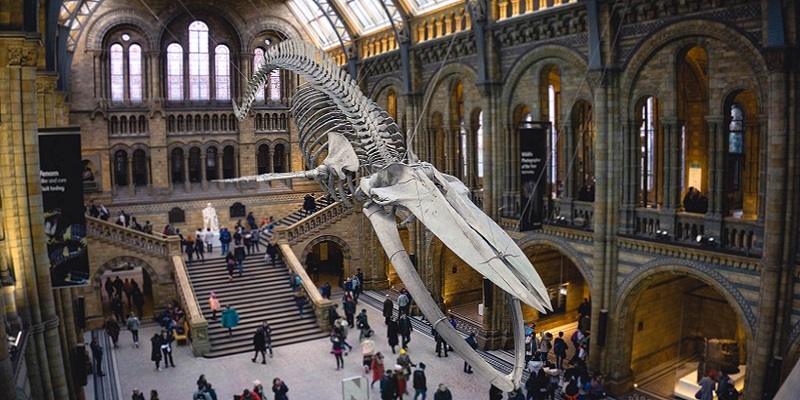 Beekon Art will make the museums and exhibition venues’ facilities even more rich in information and knowledge: in each site and in each room users will have available descriptions about individual works of art or on the monuments present, videos of experts’ speech and cards with technical data. Beekon City will allow our cities to become simple place to visit for residents and tourists: in Amsterdam, for example, every citizens will have on his phone essential information and updates on the main services, on local public transport, on the accessory bodies and on the multiple opportunities of the cities of the future. The opening hours of the municipal offices, the final destination of a bus, the health services offered by a hospital, or the billboard of the shows of the winter season, will become available thanks to a simple click on your smartphone. 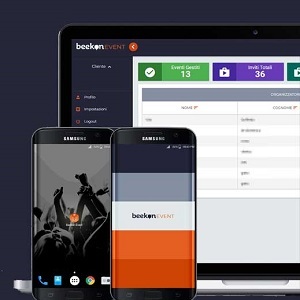 Beekon Event will offer to participants of conferences, events and reserved resources: slides, tutorials and video-interviews are just some of the content that participants will have available on their mobile phone while the organizers will streamline the check-in procedures and measure the ROI. Workplaces and what can happen in them will become easier to monitor thanks to Beekon Safety, a solution that will also allow you to deal with work safety requirements more immediately. Also the management of the ports and the reception of tourists in the seaside resorts will become activities with a high rate of innovation, thanks to Beekon Sail while the Beekon Sea solution has been designed to simplify an experience such as the cruise, where satellite communication is difficulty. The proximity communication will be configured as the competitive advantage of territorial districts of excellence from the point of view of tourism and food and wine: Beekon Shop, in fact, will allow small producers and local artisans to easily show their treasures to the visitor who for the first time is approaching to their farm or their shop. Other solutions such as Beekon Park and Beekon Play will make proximity communication a reality in contexts of high interest such as parks, oases, nature reserves, amusement parks, sports competitions and play activities, both in presence and online.